Gotham is basically an origins tale centered around a young policeman named James Gordon, who’s on the force in a major city that’s very well-known in the DC Comics universe. Other residents of this urban sprawl include a young Bruce Wayne, Selina Kyle and Oswald Cobblepot — why yes, this is a Batman prequel now that you mention it. 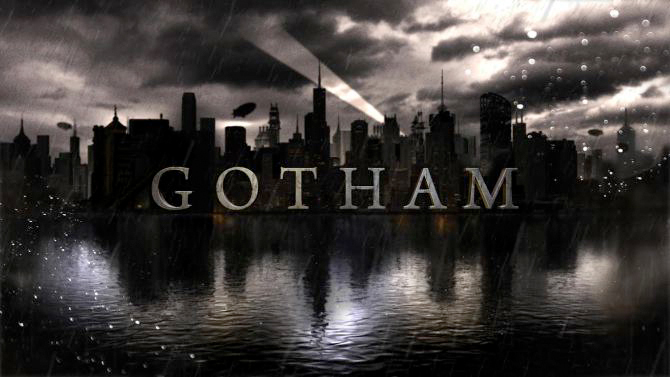 Gotham’s first season is scheduled for 16 episodes on Fox TV and the network has already released a 21-minute preview video to get fans in the mood. The show makes its debut on September 22nd. The Flash is another popular DC Comics character who’s getting another run on TV. 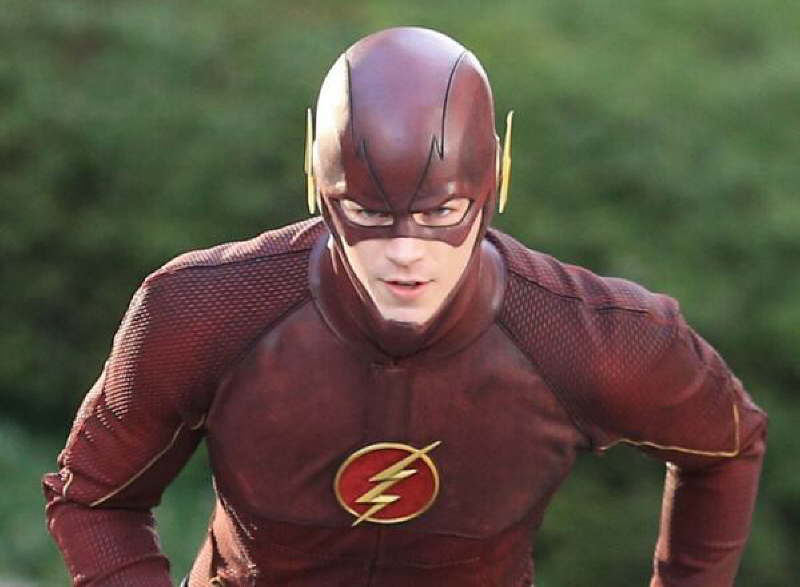 The Scarlet Speedster, lands on the CW on October 7th. 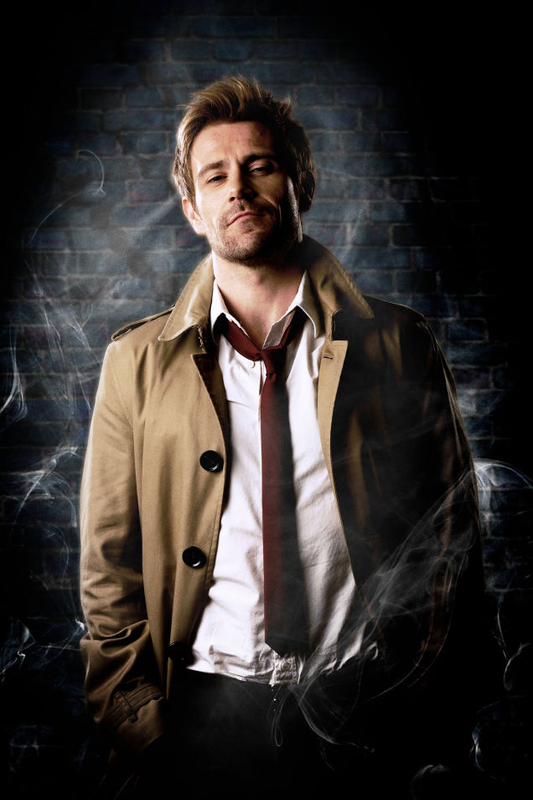 (That’s same network that shows the Arrow series, so rest assured, everyone in the cast will look fabulous.) Let’s see if this version does better than the 1990-91 edition with John Wesley Shipp running around in that Flash suit that looked like it was made out of Play-Doh; Shipp even has an acting gig in the this new 2014 series. iZombie, right out of the DC/Vertigo canon, will also be on the CW network. The show follows an overachieving Type A medical resident who gets turned into a zombie at a party. After she takes a job in the coroner’s office to earn a living and have access to a supply of delicious fresh brains, she also becomes a crimefighter when she realizes she absorbs the memories of the murder victims when she snacks on their gray matter. 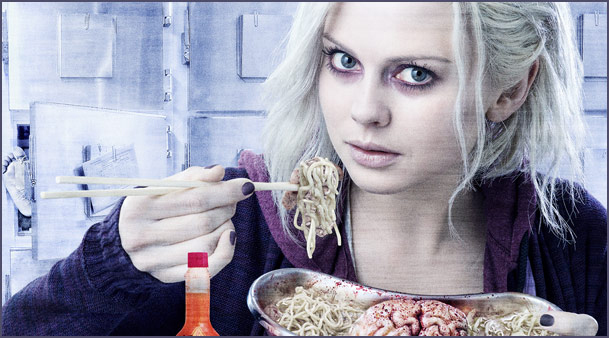 iZombie will be appearing mid-season, so look for it in early 2015. DC Comics may be dominating broadcast television, but let’s not forget that Netflix is also developing several series based on Marvel Comics properties, including a streaming reboot of Daredevil due out next year. Other members of Daredevil’s Defenders team— namely Luke Cage, Jessica Jones and Iron Fist — are expected to get their own Netflix series as well, with an all-star team-up Defenders series on the way, too. 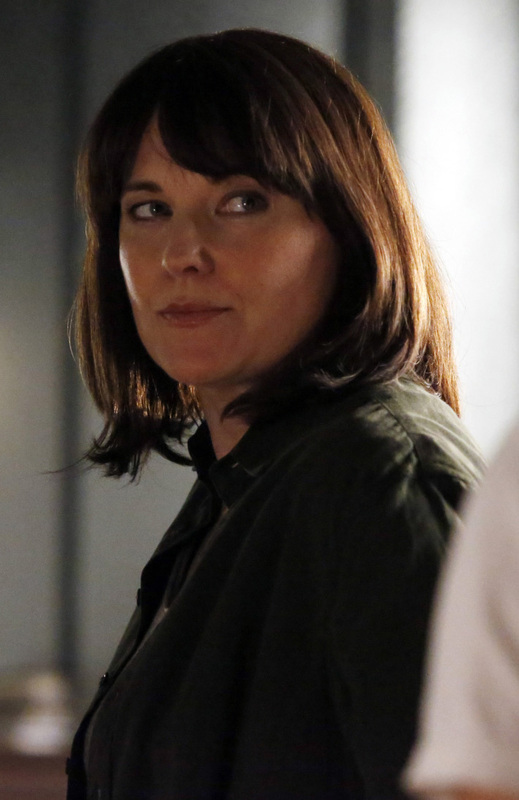 As for returning shows, Marvel’s Agents of SHIELD survived its first year on ABC and is back with new episodes on September 23rd and Lucy Lawless (shown here) in the Season Two cast. Also on ABC, the fairy-tale action show Once Upon a Time is back September 28th for its fourth season and this year, it’s starting off with a live-action storyline from another Disney property, the animated blockbuster, Frozen. The Big Bang Theory returns to CBS with its Season 8 opener not on its usual Thursday night, but on Monday, September 22, while the network’s Sherlock-in-New-York crime drama Elementary has a a third-season premiere on Thursday, October 30th. (You can thank Thursday Night Football on CBS for the odd dates and late-year starts.) Big Bang’s September 22 premiere also puts it smack up against Gotham, and the return of Sleepy Hollow is also the same night on the Fox network, so set your DVRs accordingly. And one last program — not so much with superheroes or the supernatural, but possibly of interest to Doctor Who fans: Selfie, an ABC sitcom about a woman who has thousands of online followers but no actual friends. She hires a consultant to help her to ease off the social media and navigate real relationships with people. It stars former Doctor Who companion (and current Nebula) Karen Gillan and Reboot Sulu John Cho. The show premieres on September 30th, and after the recent cloud-based photo theft scandal, its title should definitely stick in people’s minds, even if the show doesn’t.